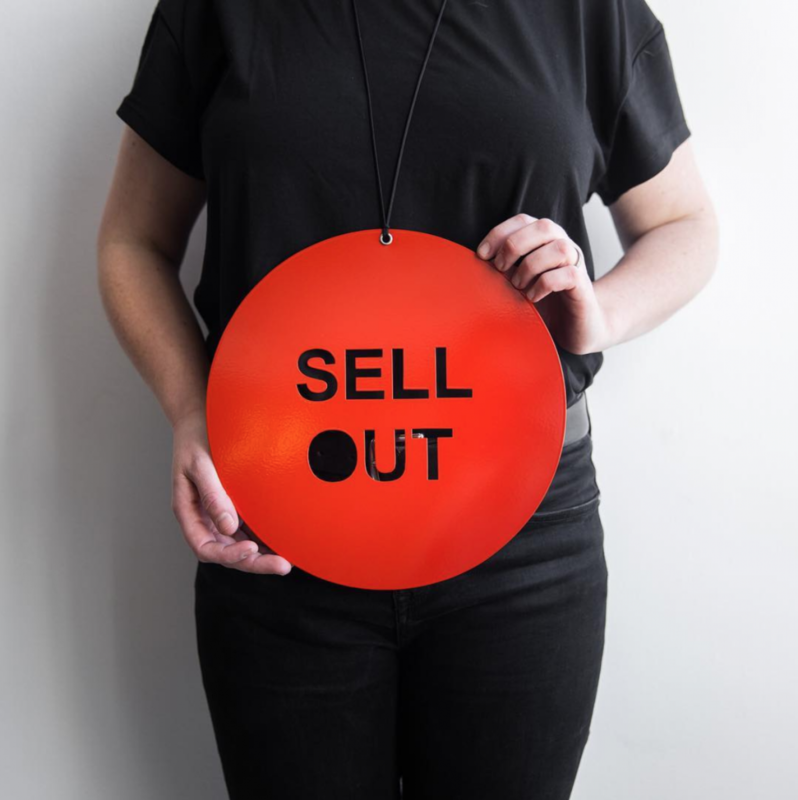 Selling out with Zoe Brand. Celebrate all things design with the opening party for the 2017 DESIGN Canberra festival. Enjoy craft beers and Canberran wines while you bid on one-off pieces from local legends like Tom Skeehan and Alison Jackson.